The National Museum of History of Moldova invites you to visit the most valuable and impressive exhibition of treasures of the past exhibited in its Treasure Room. 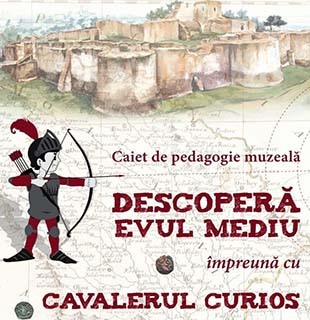 The exhibition gathers most relevant objects of gold and silver from the collection of the National Museum of History of Moldova which are dated with the time interval between the 5th millennium BC and the 18th century, all discovered on the territory between Rivers Prut and Dniester and which are part of the National Cultural Heritage of the Republic of Moldova. Do not miss the opportunity to admire more than 2500 pieces made of precious metals with great historic, artistic and symbolic value displayed in the exhibition „Treasure of the past".